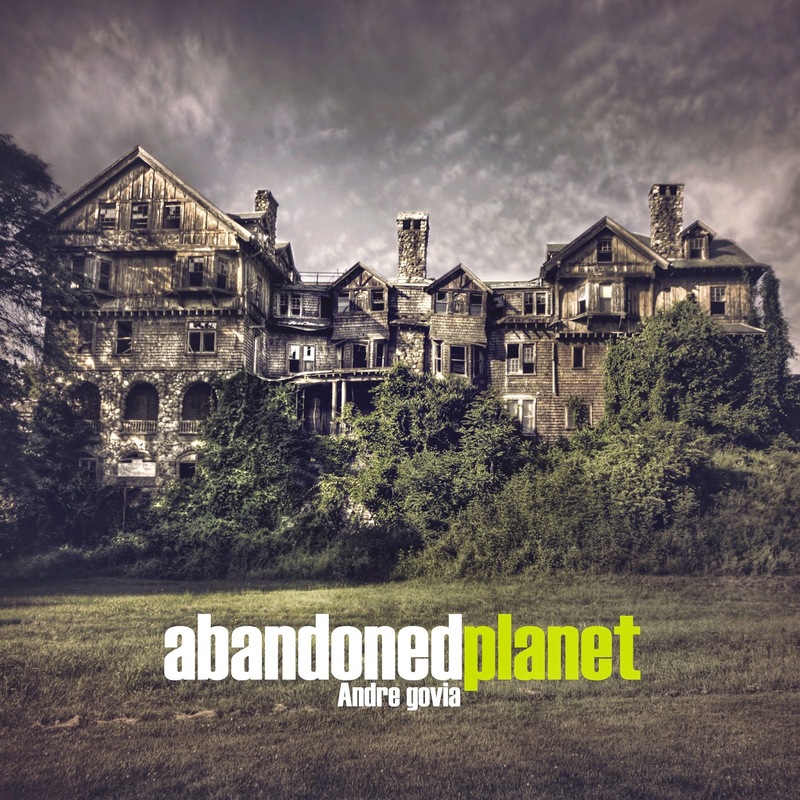 Today we are interviewing Andre govia, author of the photography book abandoned planet. I currently live in the UK but have lived in US and Europe over the years, I become interested in photography for one reason only and that’s abandoned locations. All of my kit is geared around exploring. I currently work within film the industry. How long have you been photographing urban decay? I have been exploring abandoned locations around the world since 1999 adding photography in 2002 to my visits offered an additional challenge and opened up my creative imagination to the vast potential and unique atmosphere within each photo I took to place the viewer with me as I took the image. What led you to focus on this area / first led you to investigate it? We all have an interest in the unknown and what is off limits to the masses, Curiosity is in our nature. Urban exploring has the danger and the thrill that I enjoy regardless of the risks that it presents. How did you choose which shots to put in the book from your extensive library? I have been working on the content of my new book over the past year with the idea in mind that a mix of photos from different locations will appeal to a large amount viewers, I have a selection of images from grand manor houses to old sanatoriums left in dust just like the day the doors closed. Schools and rusty industry along with car grave yards in the woods are but a few of my selection in this book. No names of locations have been added for a reason as the intent of the book is to enjoy the decay and soak up the ambiance within the images. Are there any memorable tales behind any of the shots in the book? Well I would say that most locations have something that sticks out as a highlight whether it’s the normal cat and mouse game with security or the drama of getting in and taking the photos, it’s also a lot to do with the people I am with and the background of the location and the history. Driving all night across several country’s with no sleep for 2 days is a normal way of life for the urban explorer. It has become an addiction for me and other explorers who live for the thrill of what we do. Do you have a favourite location you’ve visited? I have lots of favourite locations but the old manor houses and the decay of long closed hospitals with the mix of musty air and with the smell of antiseptic is such an amazing thing that adds to the surroundings. As stated before the aim is to keep a low profile we are always aware that we are still breaking laws by even being on premises without permission. [We] understand the reason why we would never be allowed in by the owners with all health and safety risks involved. We keep a low profile, but to be honest that’s part of the rush of why real explorers do this. Guards and police are part of the deal and we have to respect the fact that they are doing their job.